A commitment to great seafood. 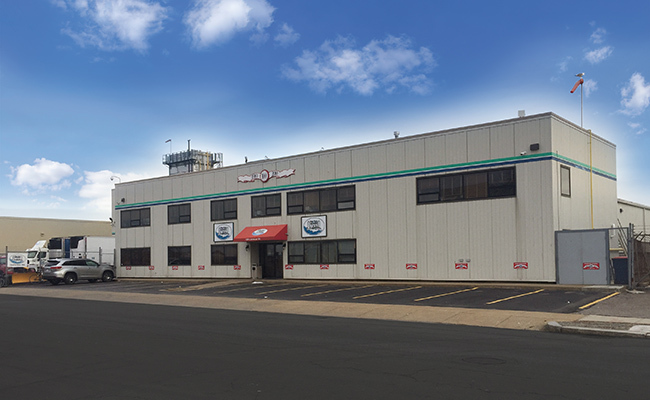 We’re proud to call New Bedford, MA home to our corporate headquarters and 50,000 square foot processing facility. The city’s waterfront location, fishing culture and experienced workforce attracted us here in 2001, and gives us reason to believe in a long-term, successful future. 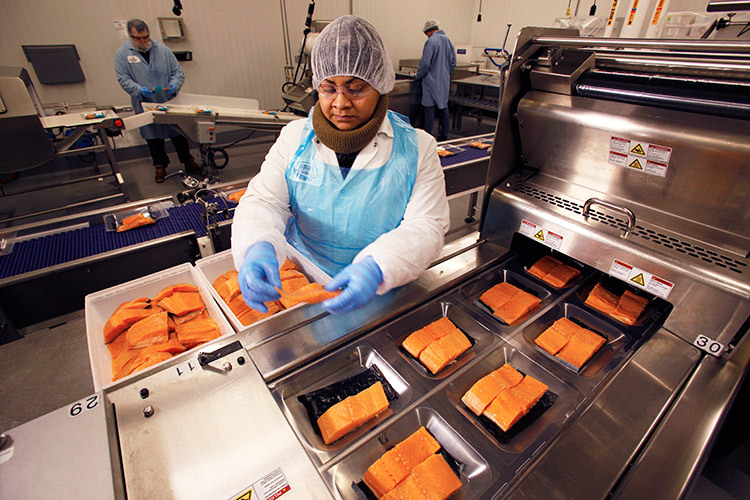 Investments in our facility elevate Pier Fish as a local processor, with SQF certification giving our customers assurance that we are a “best in class” supplier. Family values make the difference. Little did our founder James Barry know back in 1910 that he was setting in motion a story that would still be unfolding 108 years later (and counting). 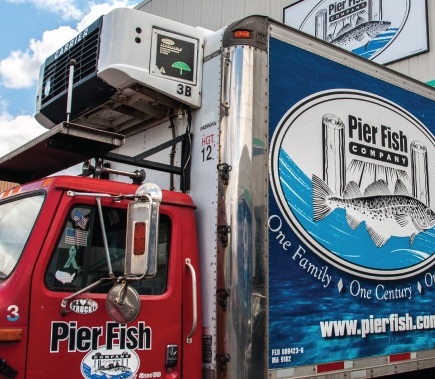 His unyielding commitment to providing the highest quality seafood with exceptional customer service has endured through three generations and is the very essence of Pier Fish’s approach to the fish business. 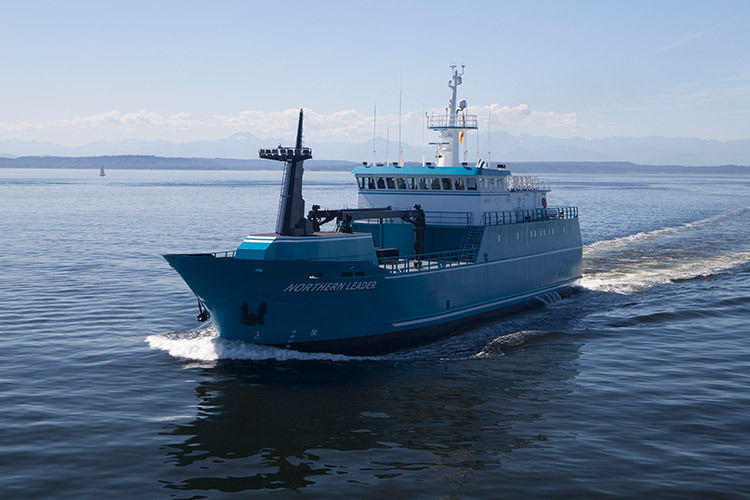 Close, long-term relationships with fishermen and fishing vessel owners put Pier Fish on the front lines of the business in the North Atlantic and North Pacific oceans. We’ve been at this for a long time and that history makes us a trusted partner of the men and women who face down all obstacles to bring home the catch. 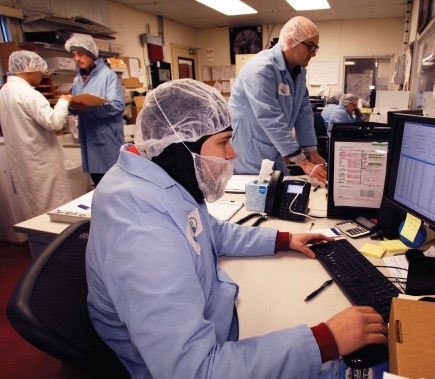 We commit our resources to make their jobs easier, and that means we always get the best quality product. With former vessel owners and boat captains on our executive team, we have a deep understanding of the critical role fishermen play in our success. And yours. The seafood business in unpredictable. 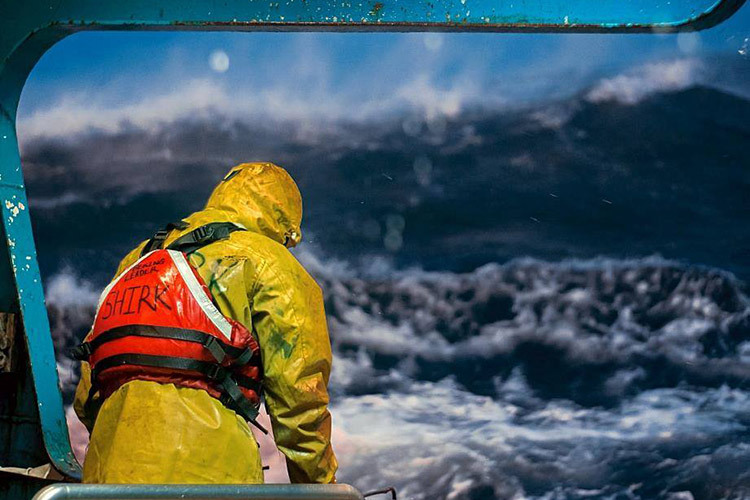 The fish are wild and the oceans unforgiving. 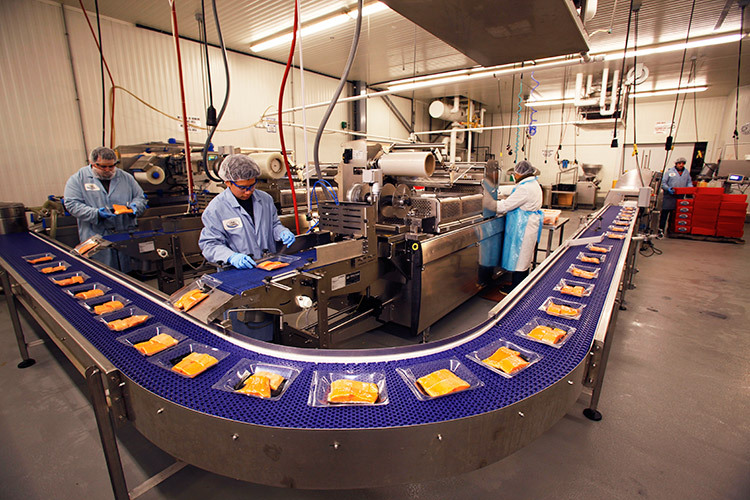 The time frame to catch, cut, pack and ship product is tight. Often, every hour matters. In the midst of this pressure, we pride ourselves on being reliable and proactive to keep our customers informed and ahead of the market. Personal service from people you enjoy working with makes for a productive business partnership. This is a cornerstone of the Pier Fish approach – consistent, reliable and professional. © 2019 Pier Fish Co. Inc.